OPC DA Bridge for G2 Made Easier with G2 OPC Link! 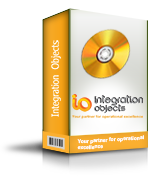 Integration Objects’ G2 OPC Link enables Gensym G2 applications to access the data points monitored by any OPC DA server. The bridge allows G2 to access all OPC server data points so that this data can be used for tracking trends and sophisticated analysis. 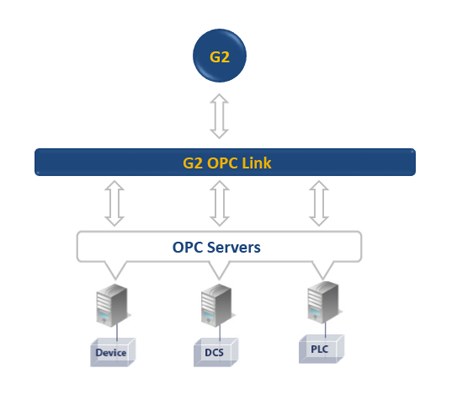 Additionally, the G2 OPC Link provides remote procedure calls (RPCs) for managing and browsing OPC servers.